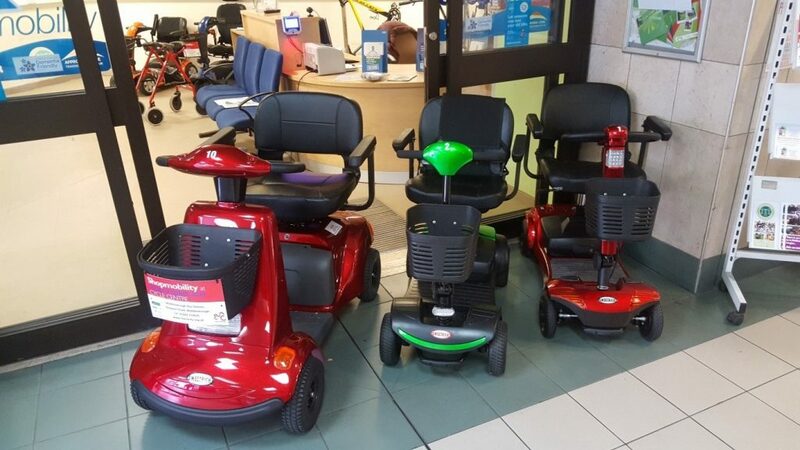 Christmas has come early at Middlesbrough Shopmobility with three new electric scooters for people with mobility problems to hire. Middlesbrough Shopmobility in partnership with Middlesbrough Environment City has purchased three new electric scooters to meet demand. From only £1 per hour to hire a scooter why not come down and start your Christmas shopping. We are open from 8:00am through to 6:00pm weekdays and 9:00am to 5:00pm on a saturday. If you h ave mobility problems getting around town for your shopping why not pop into Shopmobility at Unit 4 Middlesbrough Bus Station and try one of the new scooters. For more information please telephone 01642 219620. This entry was posted in News on October 18, 2018 by rachael.